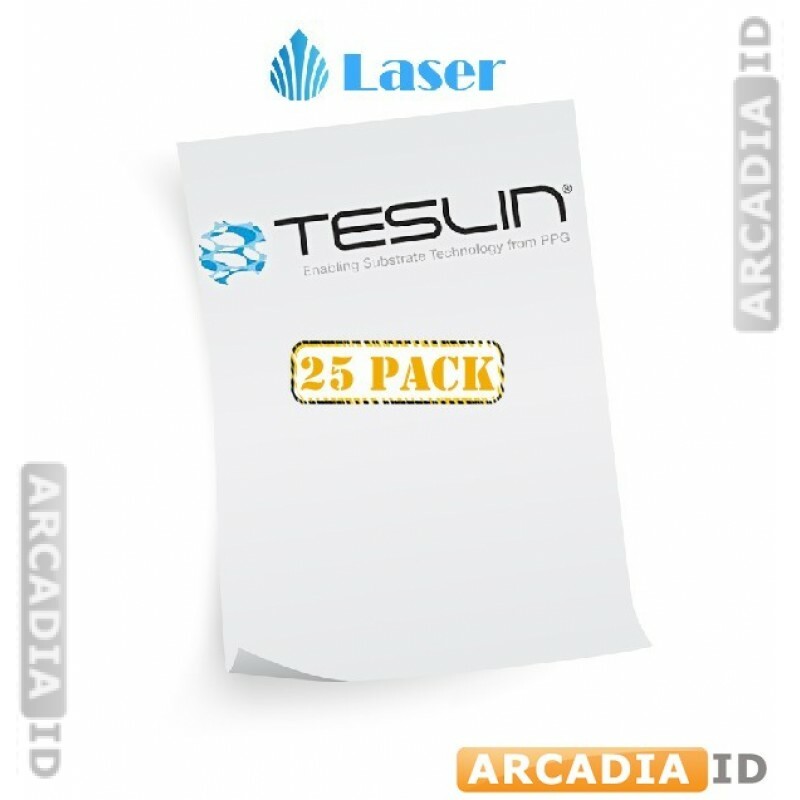 Order packs of 25 sheets of Teslin® paper. This paper is 10 mil and full sized for laser printers. This means you can cut the sheets to any size as you see fit whether that's for photo IDs or for any other kind of use. 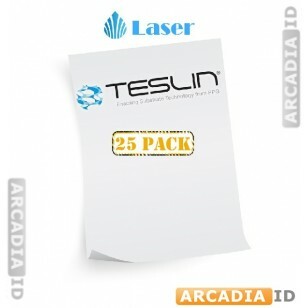 For all other quality photo ID materials at low prices explore the other items.